Locally Owned & Operated Since 2007. A+ Rating By The Boston BBB. HIPAA Compliant Shredding Service of your PHI Material and X-rays. No Hidden Fees, No Minimums, and No Contracts. Convenient drop-off location in Tewksbury MA. Witnessed Shredding Service for as low as $1.69 /Lbs. 0 Security Breaches Since 2007. Our secure plant through its massive industrial shredders allows us to destroy up to 8000 pounds of documents an hour, saving time and, more importantly, saving you money. No other company can match our document destruction rates within the Greater Boston MA. Our truck allows us to pick up at our location and shred in our secure facility. This service plan eliminates any chain of custody issues and gives you the assurance that your documents have been destroyed properly. Our clients can receive a Notarized certificate of destruction verifying the shredding of documents and providing an audit paper trail. This is the most powerful and economical shredding service plan! It was designed with consumers and small businesses in mind. While other large corporations nickel and dime you for everything they can; this Secure plan will allow you to get the same benefits of secure and safe document destruction but without the high transportation cost and the hidden fees. 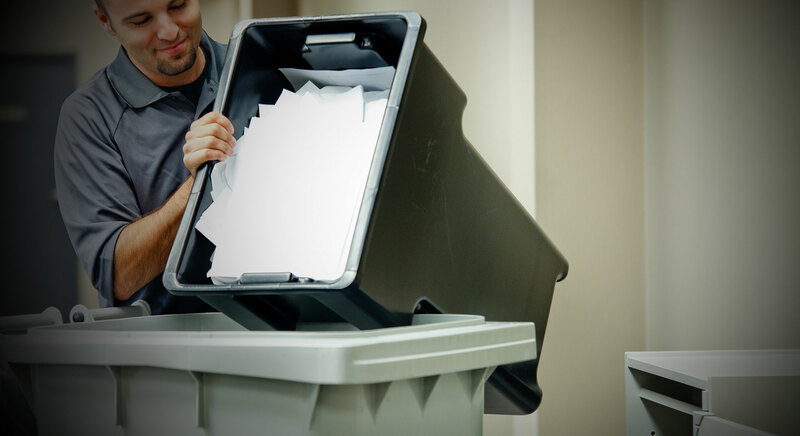 You simply drop off your documents, files, statements in boxes, bags or bins, we secure the documents in our location and a shredding truck is dispatched to our location where final shredding takes place the same day. A Notarized certificate of destruction is then mailed to your home or office for the additional peace of mind and audit trail purposes. Acton, Andover, Belmont, Beverly, Billerica, Boston, Brookline, Burlington, Cambridge, Charlestown, Chelmsford, Clinton, Concord, Dedham, Dracut, Everett, Framingham, Gloucester, Harvard, Haverhill, Ipswitch, Lawrence, Littleton, Lowell, Lynn, Lynnfield, Manchester, Malden, Marlboro, Medford, Melrose, Methuen, Middleton, Natick, Needham, Newton, North Andover, North Reading, Quincy, Peabody, Reading, Revere, Salem, Salisbury, Saugus, Shrewsbury, Somerville, Sudbury, Tewksbury, Tyngsboro, Waltham, Wakefield, Westford, Weston, Wilmington, Winchester, Woburn, Worchester, Massachusetts and Southern New Hampshire.